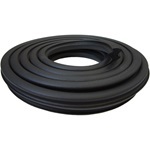 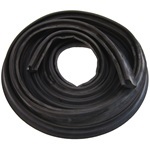 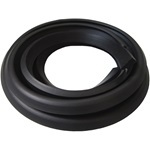 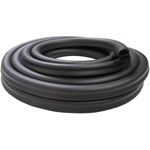 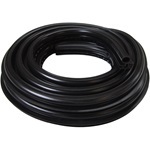 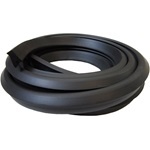 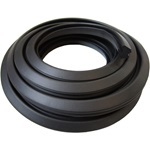 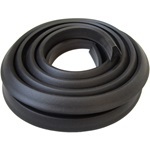 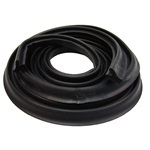 This trunk weatherstrip is designed from the original part for superior fitment and seal. 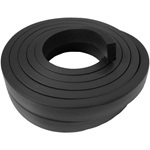 The seal mounts around the full perimeter of the trunk directly to the body. 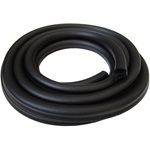 This trunk weatherstrip is designed from the original part for superior fitment and seal. 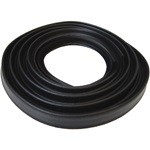 The seal mounts around the full perimeter of the trunk lid.